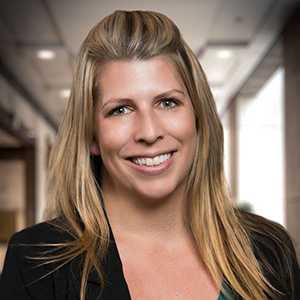 After graduating from San Diego State University with a bachelor’s degree in 2008, Jenny Pace immediately began working for American Technologies Inc., a construction company that offers restoration and environmental remediation services. By the time she had worked her way up to office manager, Pace felt she needed help. “Essentially you’re functioning as an HR generalist, and without proper training, I was flying blind,” she said. A friend referred her to SDSU’s Professional Certificate in Human Resources.